Art meets the great outdoors. 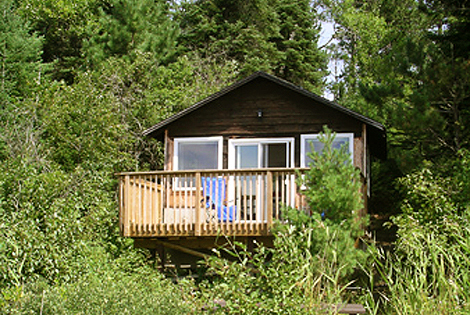 Quetico provides a beautiful, isolated environment for artists. Our artists-in-residence explore the wilderness and use our renovated studio to create art and lead open sessions or workshops with campers. Follow these links for more information or to apply. 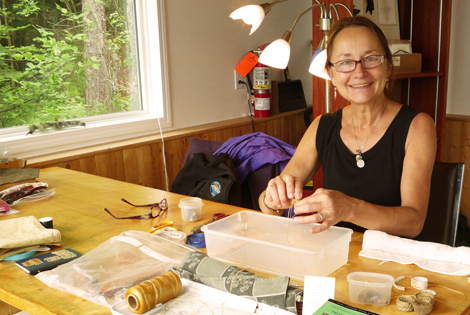 The Quetico Foundation wants to broaden the creation and exposure of art depicting the beauty and tranquility of Quetico. To donate art to Quetico, contact us. Honorariums available. The Quetico Foundation has donated a collection of remarkable watercolour sketches of Aboriginal rock photographs to the Royal Ontario Museum.